HERO TO THE RESCUE Navy SEAL Matt Waterstone knows about keeping people safe. 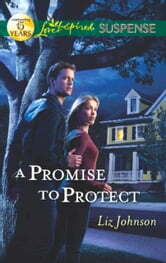 When his best friend’s sister is attacked, Matt promises no harm will come to Ashley Sawyer—not on his watch. But Matt’s not the only protective one. 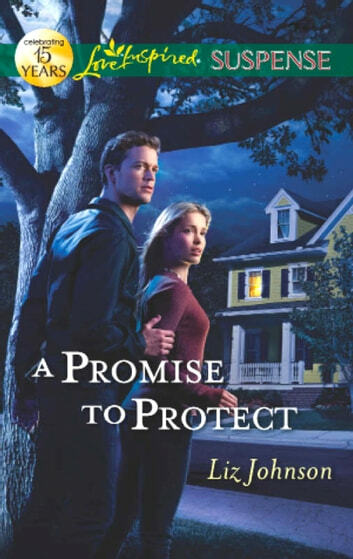 Ashley will do anything to safeguard the residents of the battered women’s shelter she runs. She’s sure she can handle the threats she gets in return. What she can’t handle is the way Matt scales the walls around her heart. Yet when she falls prey to a crime web far more sinister than she’d realized, trusting Matt could be the only way to survive….